Hoyer IE2 marine motors are used for a wide range of maritime applications. With a proven track record and performance the design is approved and certified by all major class societies. Hoyer IE2 marine electric motors are manufactured according to international standards under IEC. 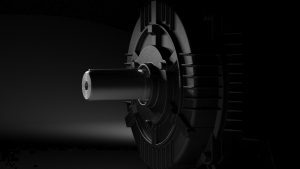 The motors are asynchronous low voltage three-phase TEFC squirrel-cage motors. Type HMA2 (aluminum) size 56-132 and HMC2 (cast iron) size 160-400. 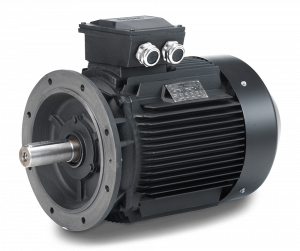 Cast iron motors can be delivered on request from size 80-560. All motors have 3xPTC in windings. Cast iron motors are provided with SKF bearings and aluminium motors with C&U bearings. Motors in size 56-180 have closed bearings greased for life. 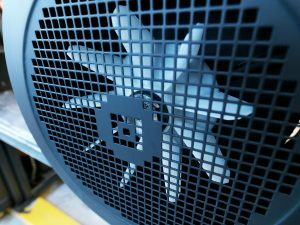 All motors from size 160-400 have heating elements for stand still protection against condensation. All IE2 marine motors are as standard IP55 and painted RAL 9005 low gloss. 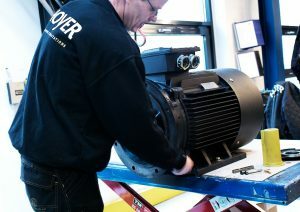 690V D is also a part of the Hoyer IE2 marine motor range. You can read more about our overall Marine Market approach here. If you have any questions please get in contact with us. 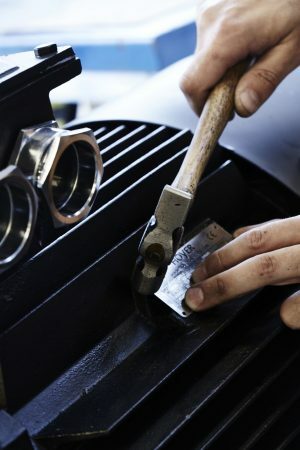 We are experts in customised solutions and ready to support you in your next project. The level of documentation is of great importance in the maritime industry. We have made it easy for you to hand-pick the documentation package you need. Just go to our certificate section.